rafa girl. . 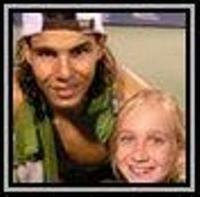 Images in the Rafael Nadal club tagged: rafael nadal tennis tennis champion king of clay spain.